For the light tackle enthusiast, backcountry fishing provides a chance to struggle with and capture a vast variety of game fish! Backcountry fishing Key West includes many small to large mangrove islands, so what are you waiting for? Home to redfish, sea trout, the mighty “Silver King” tarpon and more, Key West is really your only spot for a backcountry fishing adventure. Call Captain Moe’s Lucky Fleet today to book your charter for 4, 6 or 8 hours! You can provide your snacks and drinks, sunscreen and hat while we supply the boat, the well trained and capable crew, and plenty of space for battling large fish and storing your drinks in our coolers! We will help you fish the shallow waters of Key West, FL, but our waters are anything but tranquil. Not for the weak of heart, Key West is teeming with marine life, ready to fight back and put up a struggle to the end! With smaller fish trying to avoid predators and predators trying to avoid being pulled to land, you are in for the battle of your life in Key West, FL! One of the fishes that puts up the biggest fight is the tarpon, or “Silver King.” The Silver King can be as large as 8 feet in length and 280 lbs. They will thrash about, prowl and jump like mad! This is a fish you don’t want to mess with, unless you’re our type of angler! Florida’s state record tarpon weighs 243 lbs, and was caught by Gus Bell off of Key West in 1975. Maybe you will be the next record setter during your trip to Key West? And tarpon fish aren’t all we have in store for you! 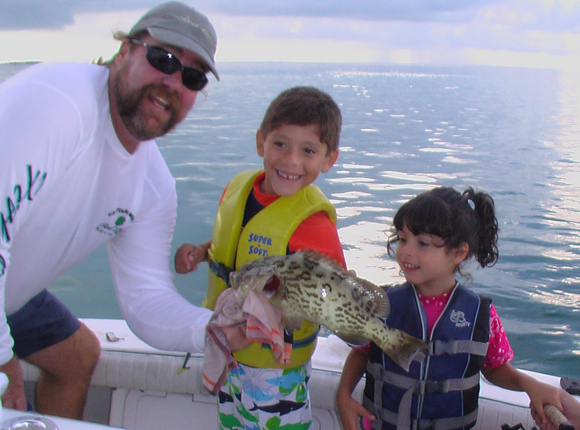 Book Your Backcountry Fishing Key West Adventure Today! Book your adventure today, and you won’t regret it! Battle with some of the world’s fiercest marine species, and come out victorious and ready to tell the tale! 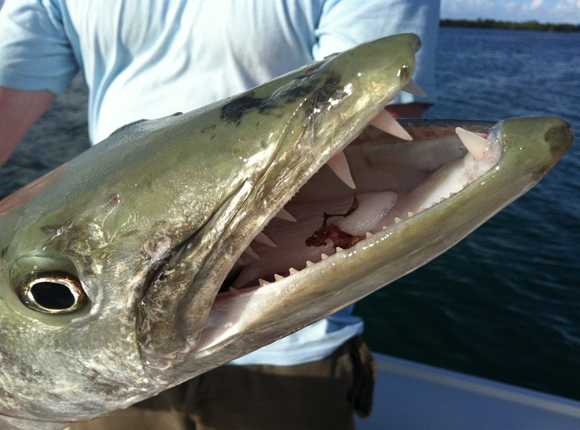 For the best backcountry fishing Key West can provide, call us today. You can also contact us online. We can provide a fishing trip that you won’t forget.